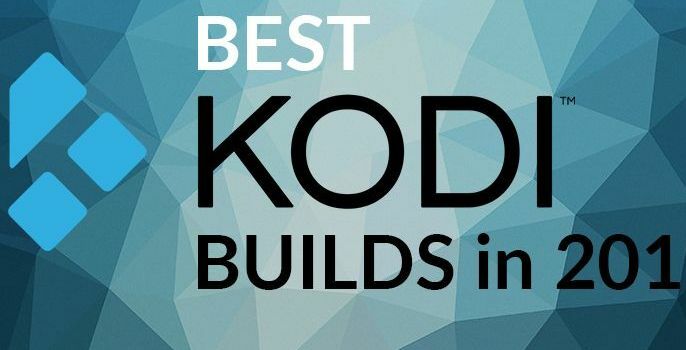 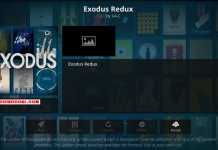 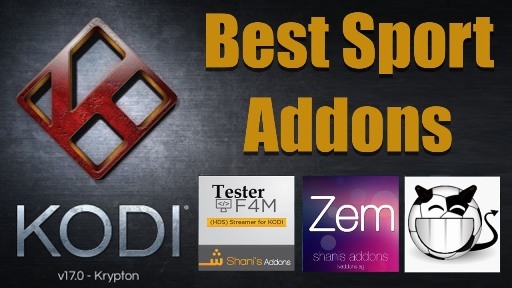 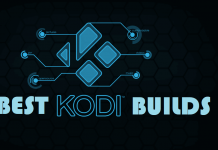 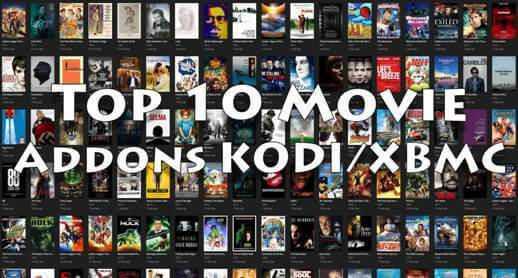 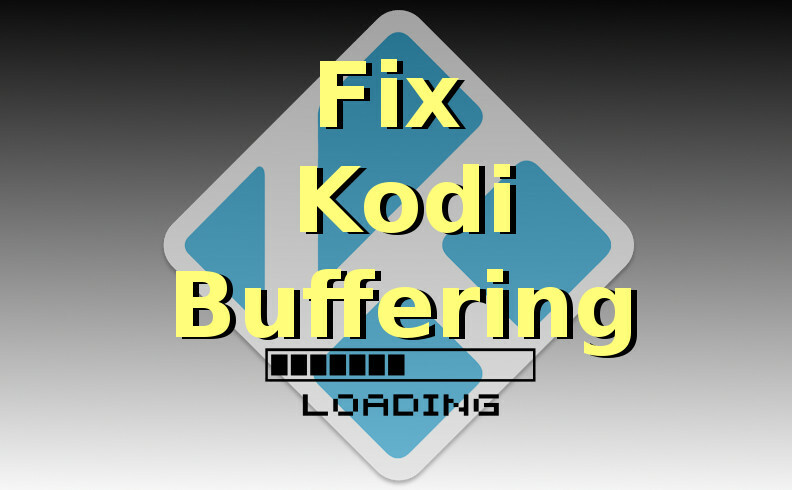 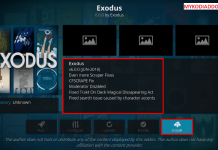 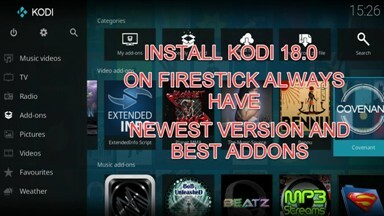 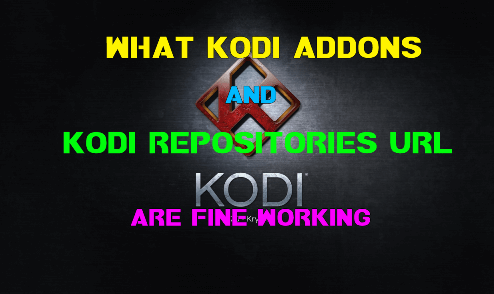 Hey guys, today we are going to talk about Nebula Kodi Build. 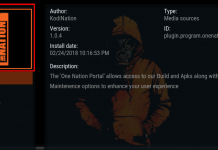 Another popular and good one build from One Nation Portal. 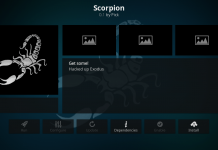 Simple layout and navigation help the build to work lightly on all type of devices. 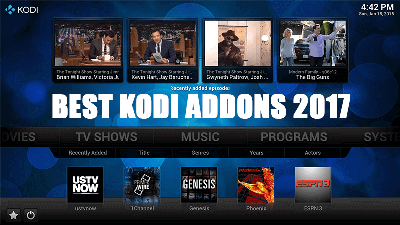 Other than this feature build includes many popular addons to use like Death Streams, BBC iPlayer, IPTV like Maverick, Verdict & Mobdina.